Strong and ecological – without plastic! Product information "Welcher Pilz ist das? 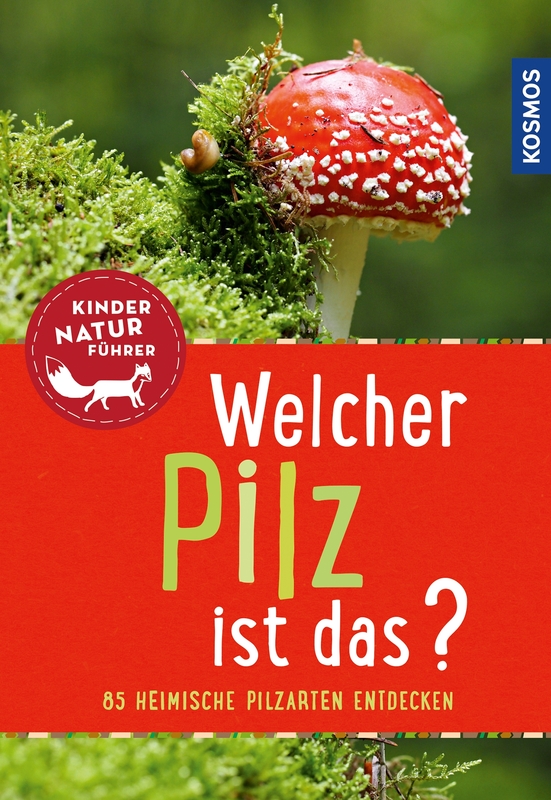 Kindernaturführer"
Which Mushroom Is This? This child-appropriate field guide makes finding mushrooms even more fun. From porcini mushroom and parasol to fly agaric and devil’s bolete, the 85 best-known species are introduced. With more than 250 photos and drawings, and smart tips for finding and identification.